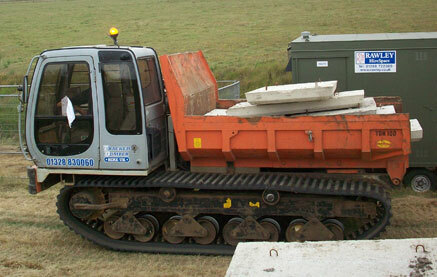 Tracked dumpers to hire for any size of job in any kind of weather! 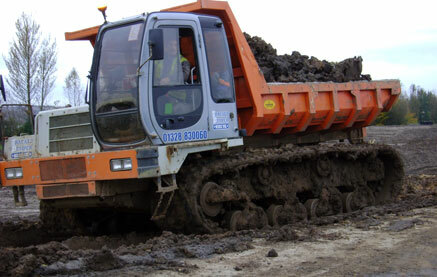 Tracked dumpers have great traction on boggy or muddy ground and can travel on steep inclines where a rubber tyre vehicle would spin out. 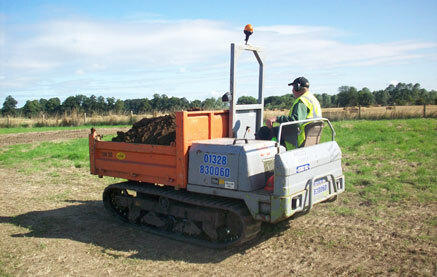 Diesel engines and multi speed transmissions ensure strength and durability whilst the rubber tracks ensure low ground pressure and reduced soil compaction. 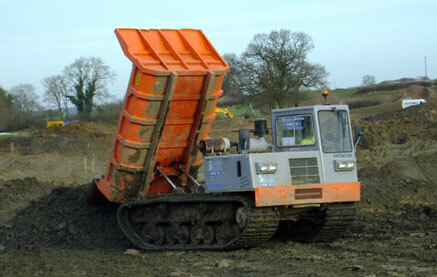 SPC is Europe's leading hirer of low ground pressure rubber and steel track dumpers with a fleet of over 80 machines between 1.5 and 22 tonne carrying capacities. 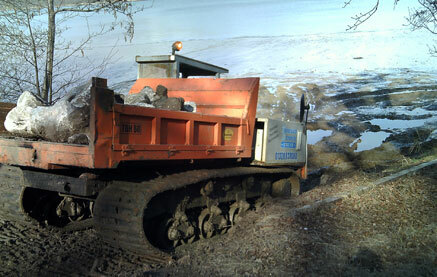 We have dumpers manufactured by Morooka, Hitachi, Kubota, Yanmar, Komatsu and Mitsubishi, Polaris Ranger, JCB Workmax, Ryder and Hagglund utility vehicles and Honda Foreman TRX 420 Quads. 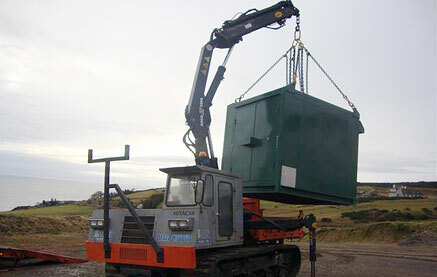 We provide self-operated or operated hire and can arrange delivery anywhere in the UK and Europe. We offer competitive rates and a high standard of commitment to providing the best service possible to all our customers. 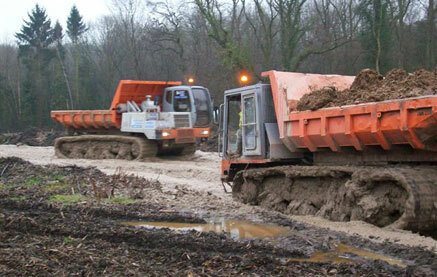 All of our vehicles are fully maintained by professional engineers at our own premises. 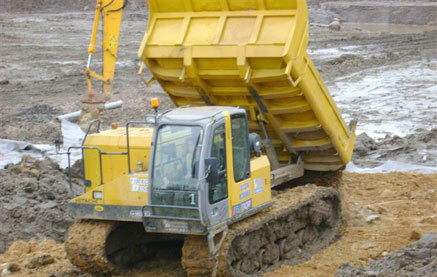 Please note that hire contracts are subject to a minimum length of one week. Please note that we do not supply operators but our Hire Desk will be happy to supply a list of hire agencies who can supply them to your requirements.